Tank engage and teamfight utility. Aftershock is a great rune for entering a gank with [Q] providing you the resists to survive and a bonus burst of damage with the explosion. 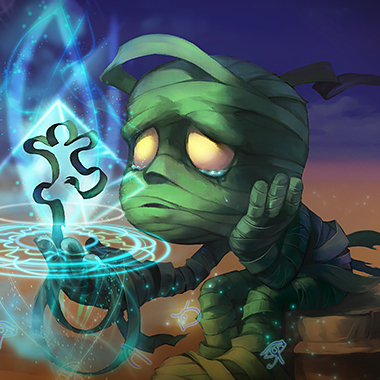 As Amumu your [R] has the opportunity to provide a ton of healing in a teamfight if you're able to hit multiple targets. Conditioning on Amumu allows you to scale into the mid game as a massive tank alongside Aftershock and Overgrowth. 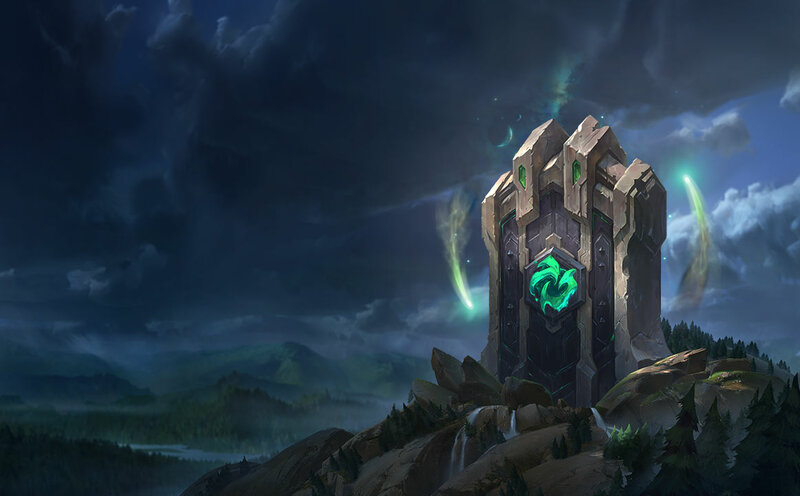 Overgrowth is likely the best rune in this slot primary due to Amumu's fast clear speeds and lack of major value from the other 2 options. Transcendence is a great rune choice on Amumu as he likes to build all of the CDR tanks items, allowing him to go over cap and still make great use of the extra AP gained. Waterwalking empowers your ability to duel in the river for neutral objectives like Dragon and scuttle crabs.